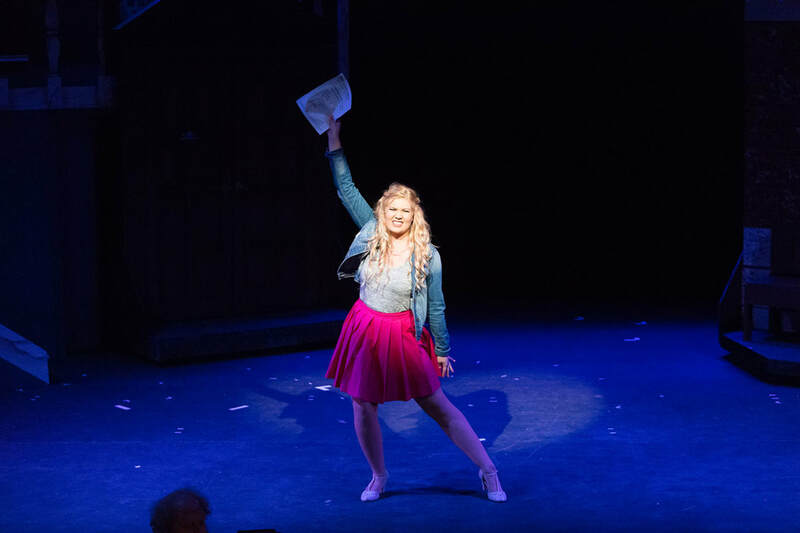 It's spring semester at UCLA and Delta Nu sorority president Elle Woods has it all. That is, until her seemingly picture-perfect boyfriend Warner dumps her to move across the country and pursue his calling at Harvard Law. 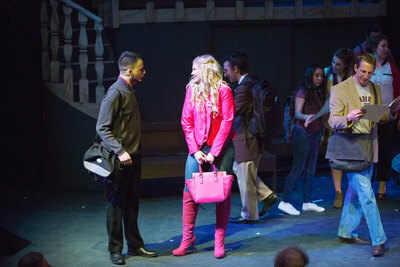 Positive that she can win him back, Elle follows him to law school in an effort to save their relationship. Though at first she faces opposition from her classmates, she soon befriends Paulette, a lovelorn sassy hairstylist, and Emmett, a devoted law student. With their help, along with hard work, perseverance, and a little bend and snap, Elle proves to herself and everyone that she is far more than just another bubbly blonde. 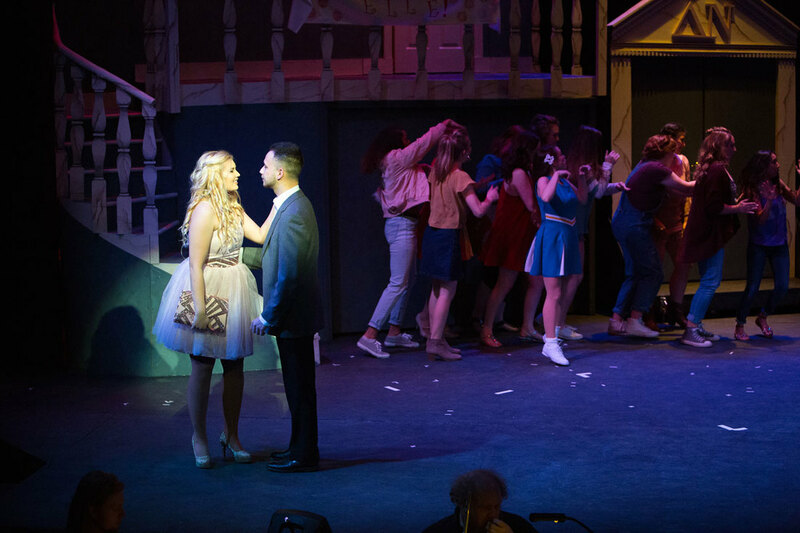 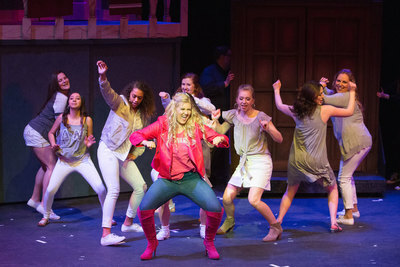 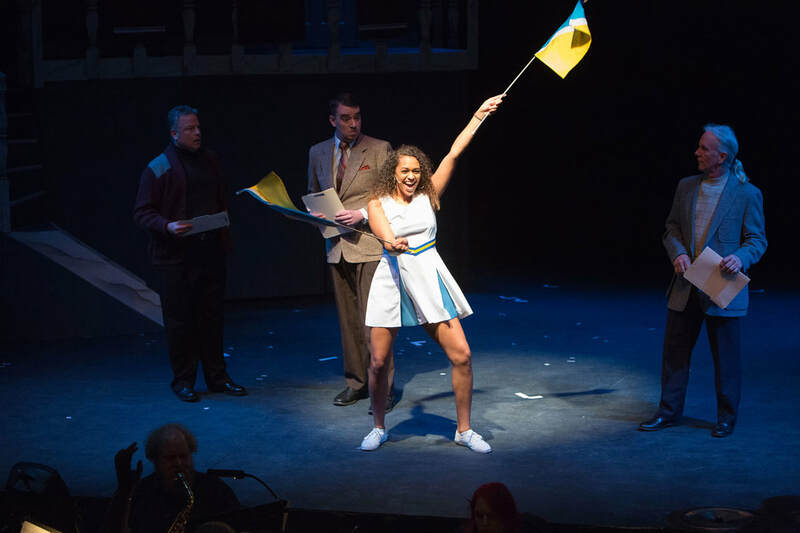 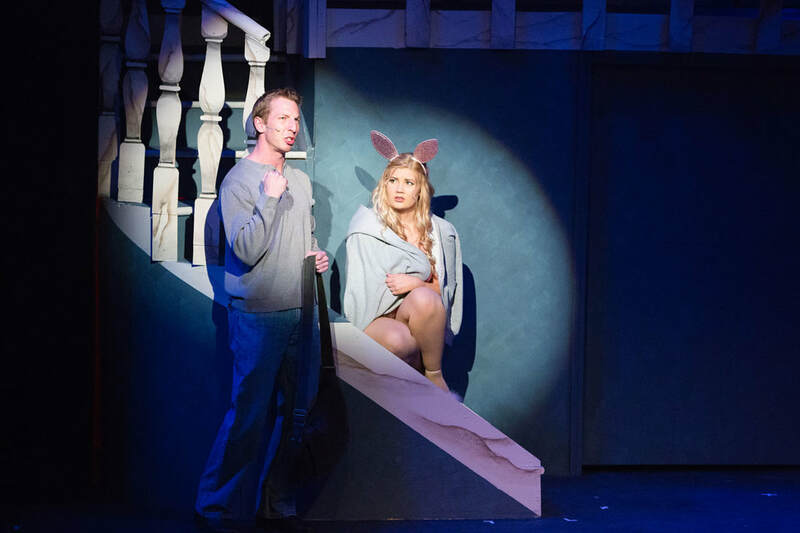 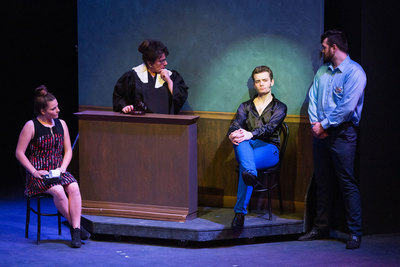 Based on the novel and hit movie of the same name, Legally Blonde is an upbeat, feel-good musical that explodes on the stage with memorable songs and dynamic dances. 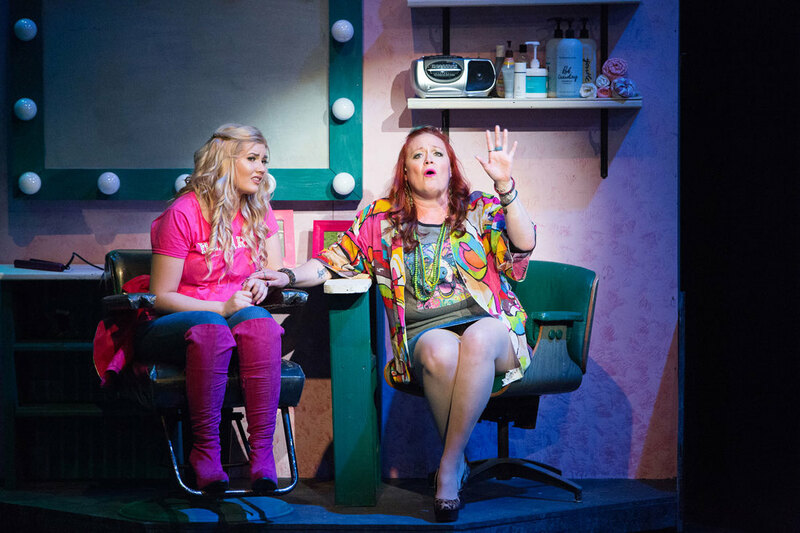 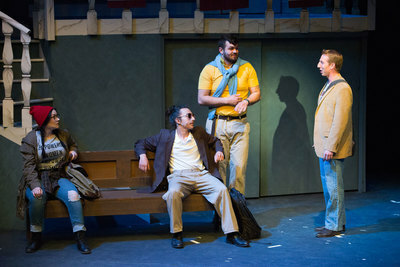 Equal parts hilarious and heart-warming, this musical is so much fun, it shouldn’t be legal!